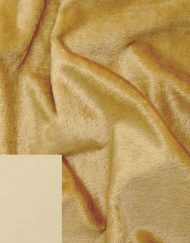 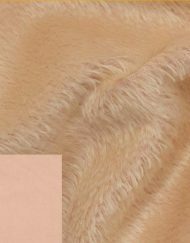 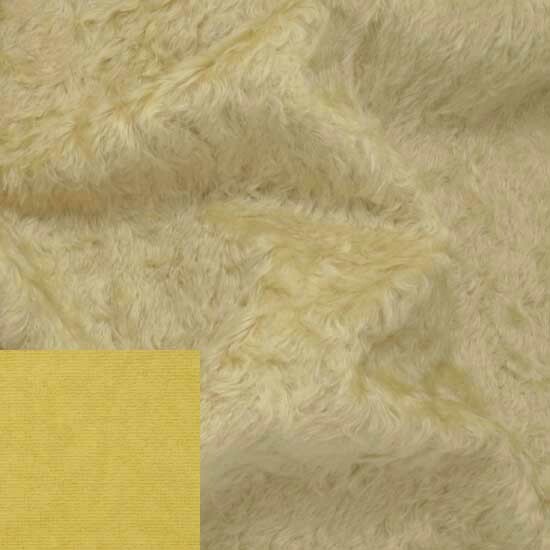 Helmbold 16mm Distressed Mohair Fabric – Pale Yellow (Creamy Oatmeal) is a wonderful fabric for making traditional, mohair teddy bears. 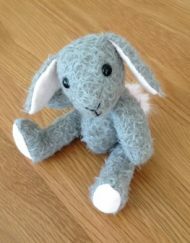 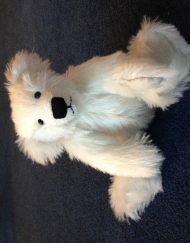 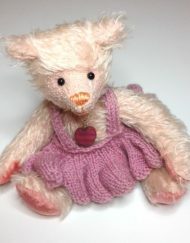 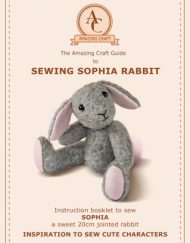 .The distressed pile gives it a slightly shaggy look, great for making vintage, traditional style teddy bears. 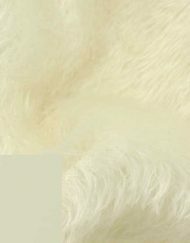 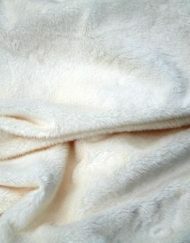 Helmbold 16mm Distressed Mohair Fabric – Pale Yellow (Creamy Oatmeal) is a wonderful fabric for making teddy bears. 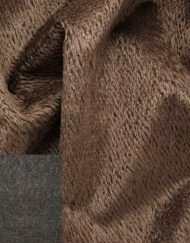 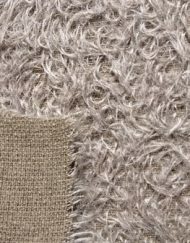 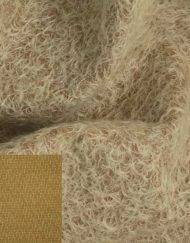 Pale Yellow is a gorgeous creamy oatmeal, beige coloured mohair fabric from Helmbold with 16mm, distressed, medium dense pile. 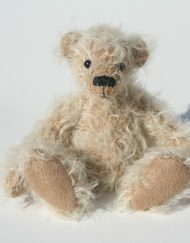 The distressed pile gives it a slightly shaggy look, great for making vintage, traditional style teddy bears. 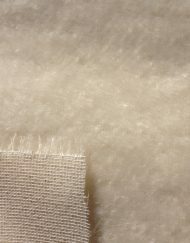 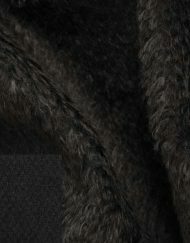 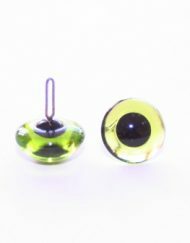 The backing is a darker, more yellow colour which gives a fabulous contrast when trimming back around the muzzle.